The GiGi After Wax Cooling Gel is a clear gel containing Menthol to cool the skin, Cucumber extracts to reduce redness and Aloe Vera and Glycerine to naturally nourish and moisturise. The perfect post wax product. 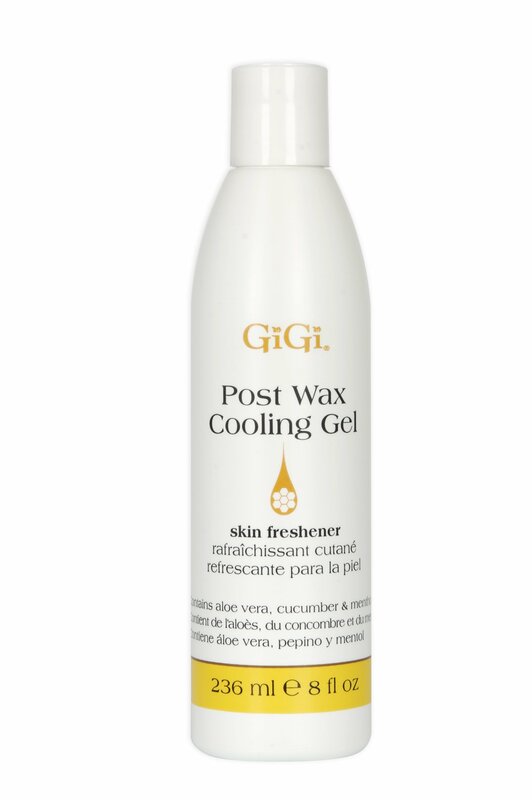 Apply liberally to skin after waxing to help soothe irritation and redness.